Honda celebrates 10 years of production at Indiana plant! 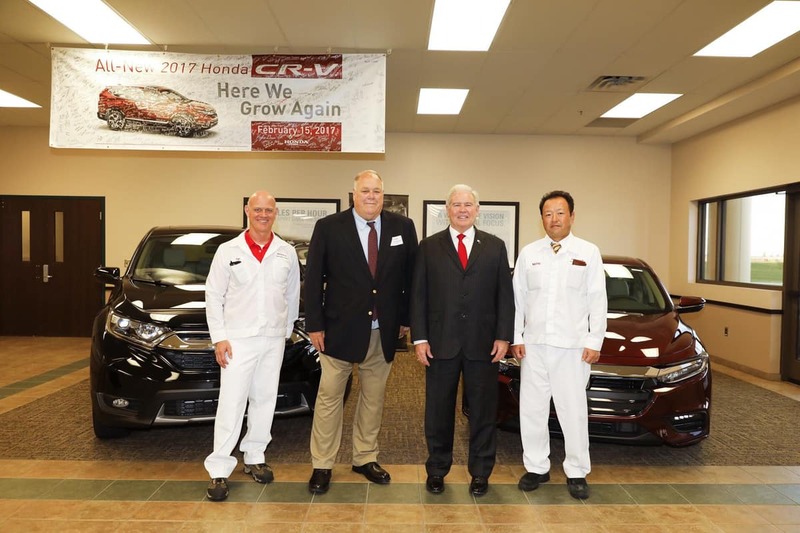 Earlier this month, Honda Manufacturing celebrated its 10th anniversary of automobile production at is Greenburg, Indiana plant. Honda initially announced plans to build the auto plant in Greensburg in June 2006 and broke ground on the new plant in March 2007. In October 9, 2008, Honda began production in Indiana by producing the 4-cylinder Honda Civic Sedan with the aid of 1,000 employees on one shift. In October 2011, the plant added a second shift, doubling the production capacity to 200,000 vehicles per year. 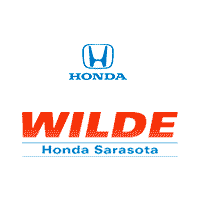 Since then, the plant has grown to hire 2,500 associates who operate two shifts, producing the Honda Civic Sedan, the 2019 Honda Insight, and Honda CR-V. The cumulative production at the plant is more than 1.8 million vehicles, producing roughly 250,000 vehicles annually.